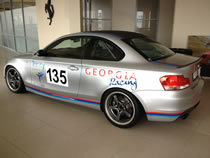 GEORGIA RACING LIMITED is a company owned and directed by Jim Farmer QC. 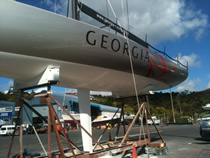 It provides specialist services in respect of Grand Prix yacht racing, including construction and project management. 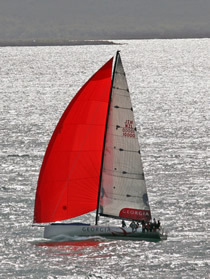 It is prepared to consider charter proposals in respect of racing yachts owned by it.